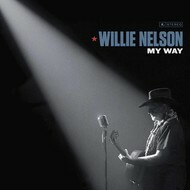 WILLIE NELSON - MY WAY (Vinyl LP). WARD THOMAS - RESTLESS MIND (Vinyl LP). 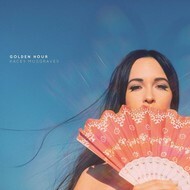 KACEY MUSGRAVES - GOLDEN HOUR (Vinyl LP). 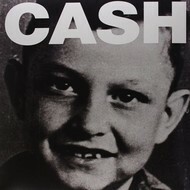 JOHNNY CASH - AMERICAN VI, AIN'T NO GRAVE (Vinyl LP).